Being a special day for you, just be celebrating your wedding. 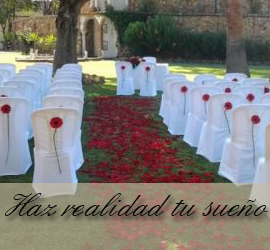 We organize social or small business with the utmost tranquility of nature events. 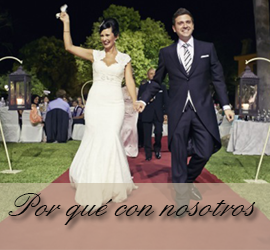 Do you wish to celebrate your wedding with Andalusian flavor , in the gardens of a fascinating farmhouse in Malaga? Are you looking for a place away from stress to meet your friends or business partners ? 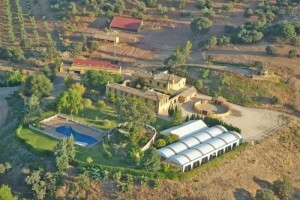 Would you like to see a flamenco show , equestrian, or participate in the olive harvest ? 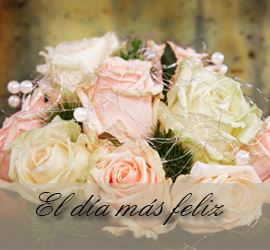 Galvan Cortijo offers you this and much more , to make any event memorable. In the heart of Andalusia, close to Granada and Cordoba provinces . 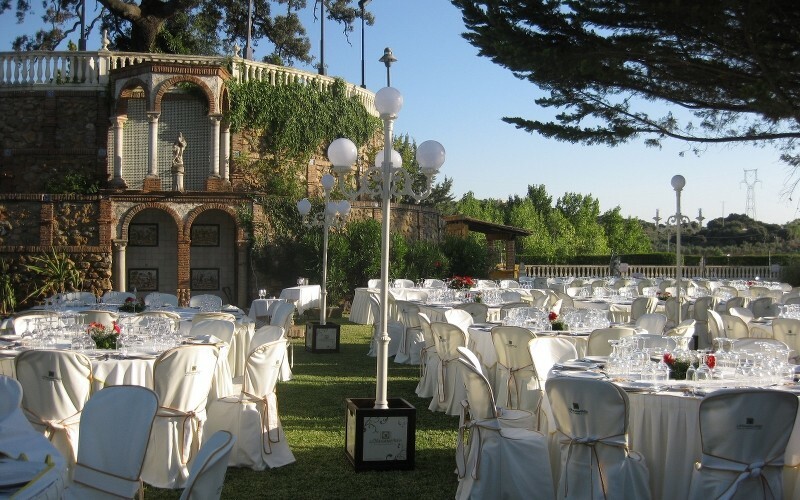 Located in Salinas , Malaga , lies this fabulous Andalusian farmhouse that blends with nature among splendid gardens , orchards , olive groves , lakes , forests and Mediterranean variety of wildlife to celebrate malaga weddings. 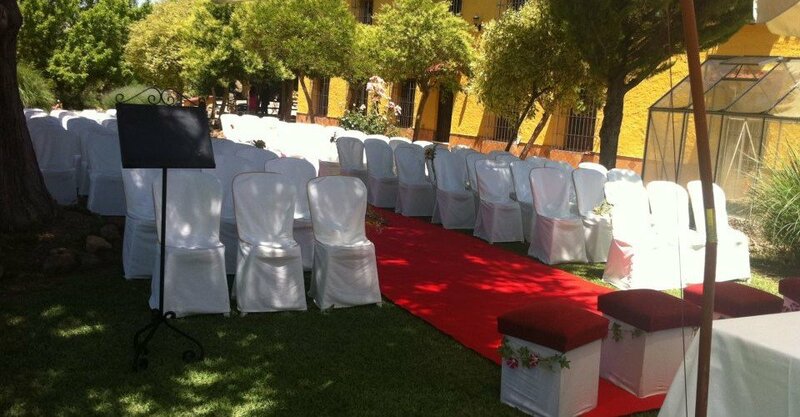 All this makes our unique Cortijo for weddings and events in Malaga, the idyllic venue for any special event.